Large machines incur a delivery charge of €65.00 (Incl.VAT). If purchasing one of these machines any quantity of smaller items may be included with the delivery without further charge. 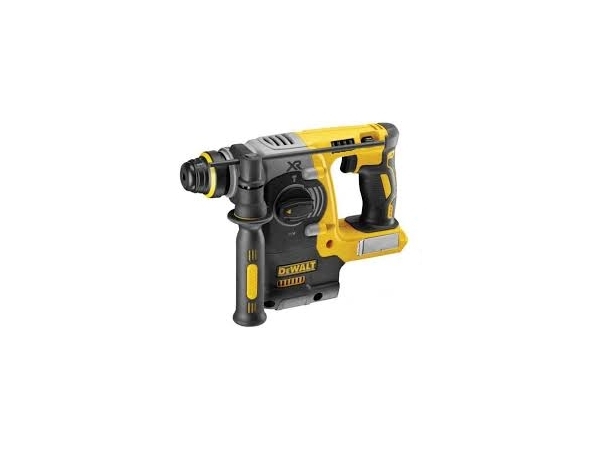 Medium sized machines incur a delivery charge of €40.00 (Incl. VAT). If purchasing one of these machines any quantity of smaller items may be included with the delivery without further charge. 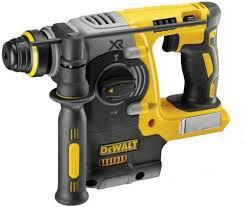 All normal Hand Tools and Power Tools will incur a charge of €12.00 per carton up to 30kg and if under €75.00. A smaller number of items which are unusual in nature do not fit any of the above criteria. Those items are individually tagged on the website. In these cases it is necessary for us to quote you individually for delivery. Please send us an inquiry to sales@my-tools.ie and we will respond to your as soon as possible. The complete delivery charge will be shown on the bottom of your order before you proceed with your payment details. My-Tools aim to dispatch all orders within a maximum of 5 - 7 working days of receipt. In the event that this is not possible we will be in contact with you. All orders up to 30kg in weight will be dispatched to you using our carrier service DPD Couriers. Large orders consisting of a Mini Pallet or Full Pallet delivery will be dispatched to you via another carrier depending on your location. Please note it is the customer’s responsibility to have a forklift available where necessary to unload where pallet or mini-pallet deliveries are involved. When your order is dispatched you will be notified by us via email or Phone Call. If it is dispatched via Courier we can supply you with a Track & Trace number, if requested, to enable you to track your order on the Couriers website where you can Track and Trace your order. All deliveries must be signed for unless otherwise agreed with customer. Please ensure the information you submit contains your full delivery address and your land line and mobile numbers and if possible your Eircode. All deliveries will be made during normal working hours Monday – Friday excluding Bank and Public Holidays.